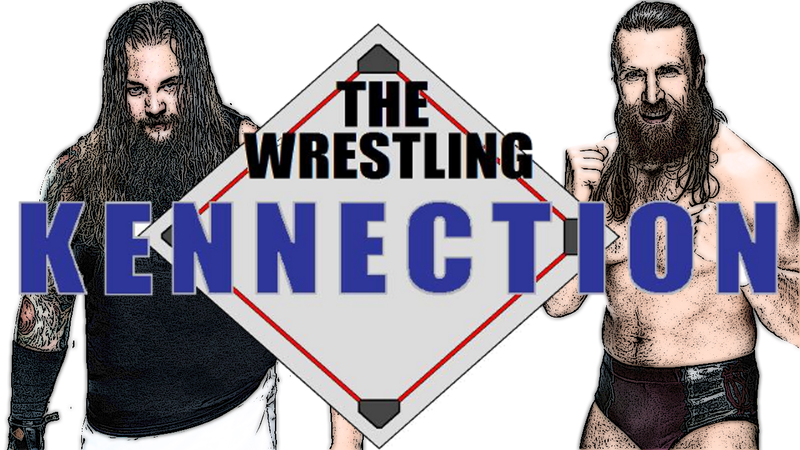 Not to long ago I put the spotlight on some local items down here in South Jersey… well this time I’m shining the spotlight of this pokey little blog up towards Bedford, Massachusetts with the Wrestling Kennection. For those of you who may not know, The Wrestling Kennection is hosted by Ken Hill, Fridays at 4PM up in the greater Massachusetts area, where he and his panel of fans give their views and opinions on the world of pro wrestling. For those of us outside of Massachusetts, episodes are uploaded to their Youtube channel (located here) allowing wrestling fans from all over the world to see. And with 115 episodes under their belt, it’s safe to say that Ken and his crew know what they are doing, the discussions are insightful when they are together. Of course there are times it’s just Ken by himself due to scheduling and travel issues, but even flying solo, he puts on a solid show. The production values (audio, video) are decent, and it’s clear its a labor of love, cause the passion for they work on shows, even with a limited budget, they make the most out of what they have, and I can appreciate that. Now their website is pretty cool, located at www.thewrestlingkennection.com You get bios on Ken and his crew, videos, pictures, a Q&A section of certain aspects of the show and of course Live PPV coverage and blogs. 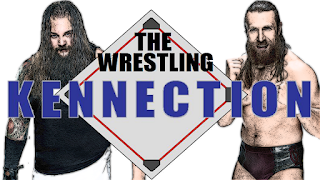 It really is a well rounded site that represents the The Wrestling Kennection, it’s easy to navigate which is more than I can say for sites for like ESPN and TNA Wrestling and I’m encouraging you all to check it out as well as the show itself! So if you’re a wrestling fan looking for site to check out, swing on over to www.thewrestlingkennection.com to watch the show and "get kennected".